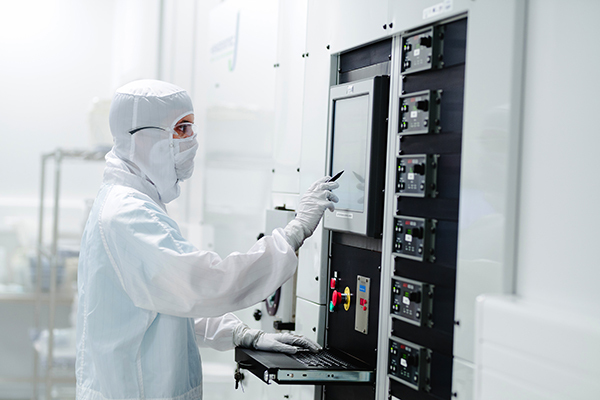 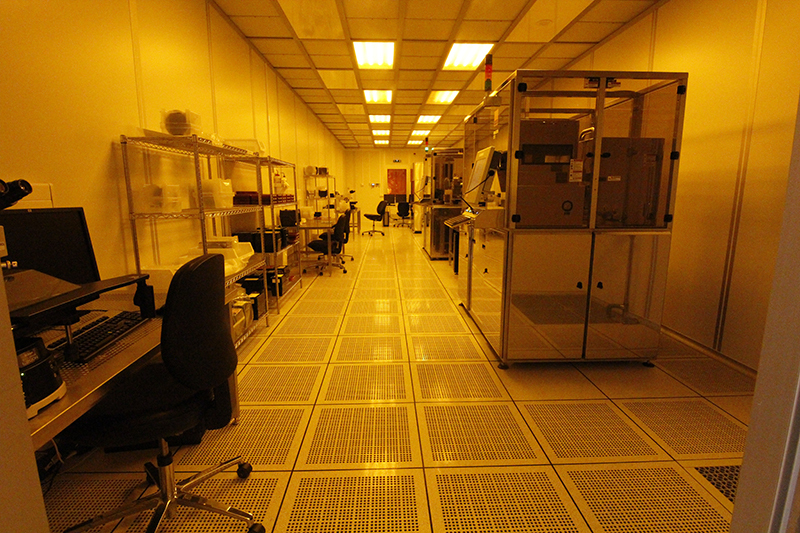 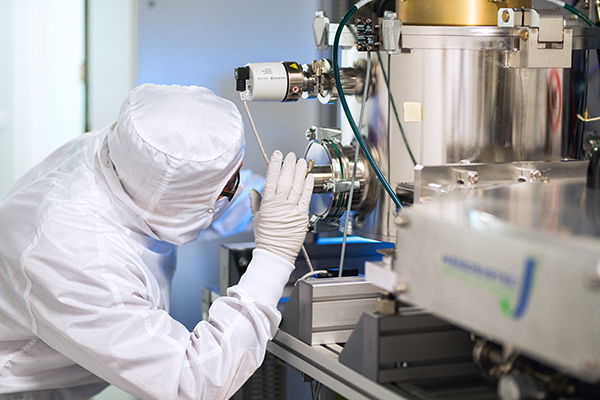 The INL cleanroom facility offers micro- and nanofabrication solutions on substrates from 200-mm-diameter wafers down to samples below 10 mm in size, to both internal and external users, some of which are performed in multi-project wafer (MPW) formats. 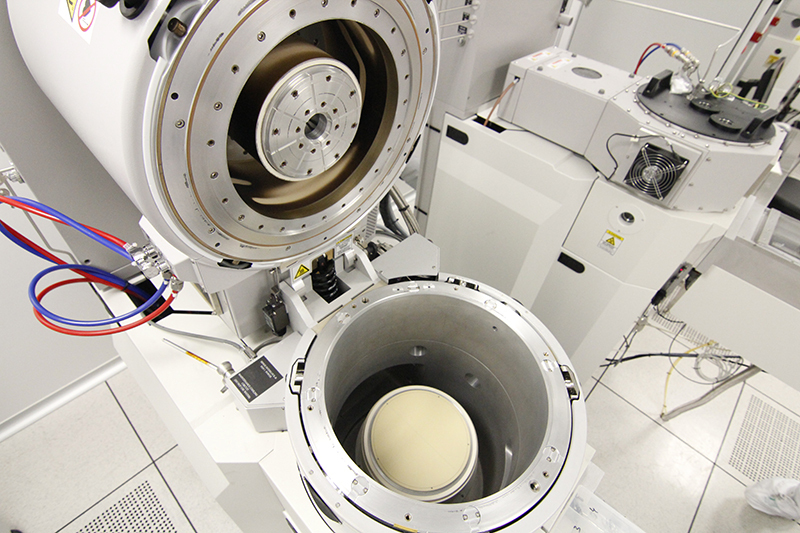 This open-access user facility provides support throughout all the development chain in cleanroom processes: device modeling and design, process integration and device fabrication, packaging and testing. 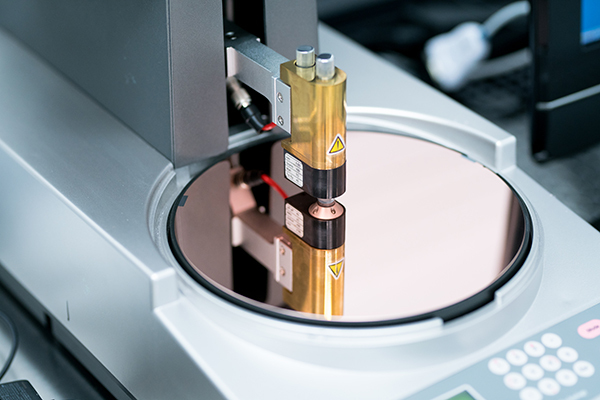 • A heterogeneous set of techniques is available under the same roof leading to competitive integration of different technologies and rapid prototyping thus paving the way to methods and devices with performances out of reach of a given, single technology. 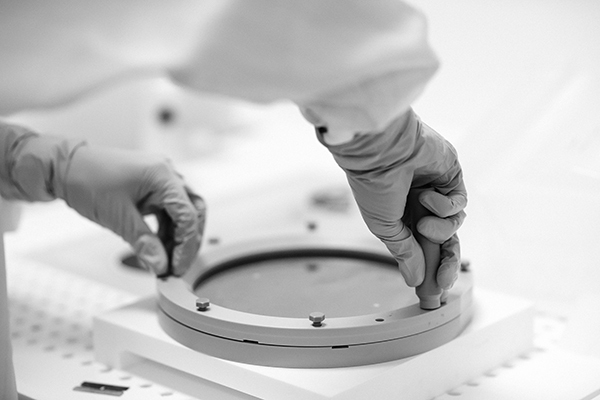 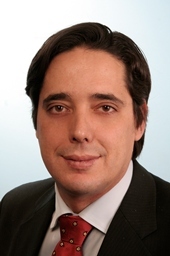 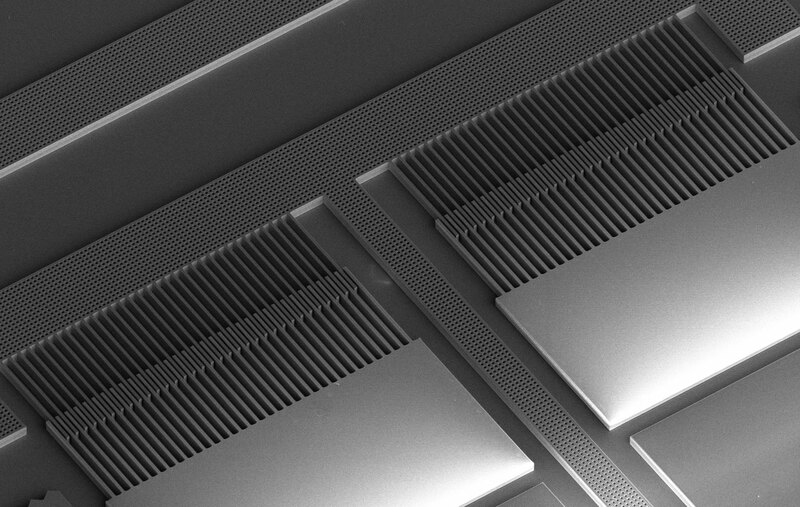 • State-of-the-art processes are developed using industrial and semi-industrial systems on 200-mm-diameter substrates (standard size of most semiconductor, sensors and MEMS companies), making INL a very attractive ally to applied research laboratories, start-ups, SME-s and even large companies to develop their own processes and consequent technology transfer.